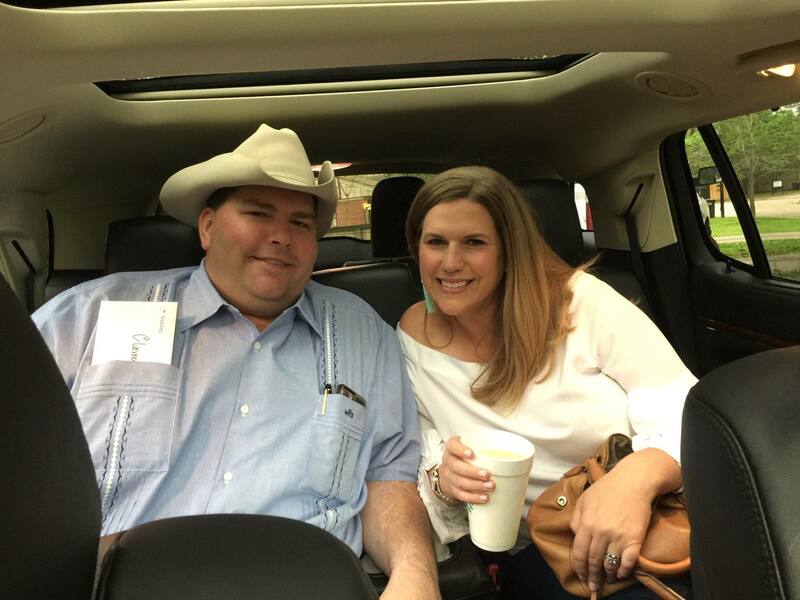 We have enjoyed driving our clients to the rodeo! 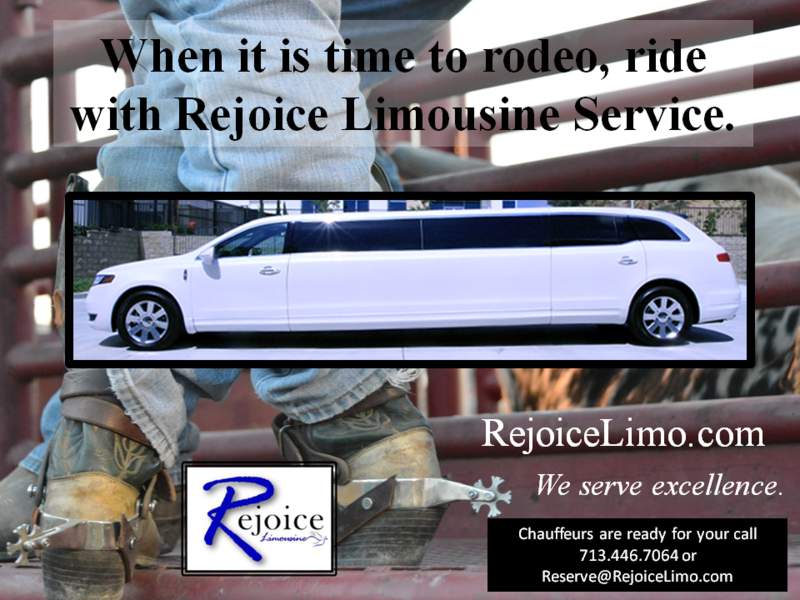 We wanted to share a photo of one of our clients who enjoyed their curb-side service with Rejoice Limousine Service last year! We voted them our best rodeo client for 2017! !